Well, folks, it looks as though Ole Gunnar Solskjaer has made his first big transfer decision as Manchester United manager. Earlier today news broke suggesting that Marouane Fellaini had passed a medical and agreed personal terms over a potential January move to China. Now, it looks as though that situation is going one step further. 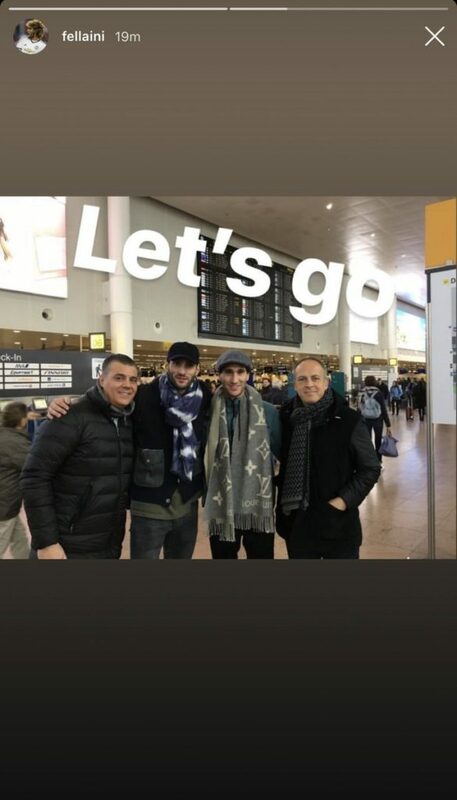 Fellaini has since updated his Intagram story page with a picture of himself in an airport, along with the caption ‘Let’s go!’ as his move away from Old Trafford is seemingly becoming a reality. It’s a tough situation for the player. Fellaini has never been fully backed by the United supporters wit many claiming that he’s not your typical Red Devils player. However, there is no getting away from the fact that, every single time he took to the field in our colours, he gave his all. For that, we should be thankful and remember that the ex-Everton man played some brilliant matches for us at the most vital times. This is a great chance for him to earn one big-money contract before he hangs up his boots for good, and no doubt this move to China will be one he learns an awful lot from, so I hope it all works out for him as he more than deserves it. 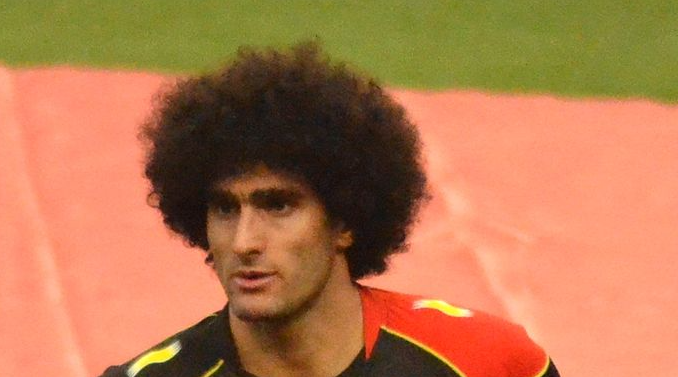 Are Mata and Fellaini symbiotic?